During the winter home is where we escape into from the harsh weather outside. It is not only because the houses are shelters, but because they are constructed and fitted with systems to modify and prevent the extreme conditions of surroundings into tolerable pleasant conditions to make us comfortable. One such crucial conditioning system essential during winters is the heating system which provides temperature-controlled interiors and hot water for usage. Heating systems mainly use boilers and furnaces. Boilers heat water and provide the hot water by distributing through radiators or floor systems with radiators or heat the air by circulating hot water through a coil. There are also boilers which provide steam to heat air which is distributed through pipes to the steam radiators and they operate at higher temperatures than water boilers. 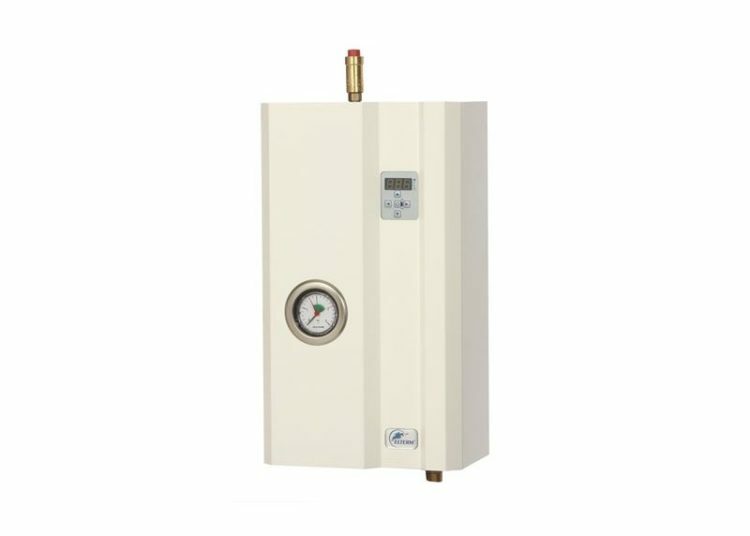 The parameter used to measure the efficiency of heating furnace and boilers is annual fuel utilization efficiency (AFUE), which shows how efficient the appliance is in converting the energy of the fuel into heat over a particular period of time such as a year. In technical terms, it is defined as the ratio of the annual heat output of the appliance (boiler or furnace) to the total annual fuel (fossil fuel like natural gas or electricity) energy consumed by the appliance. 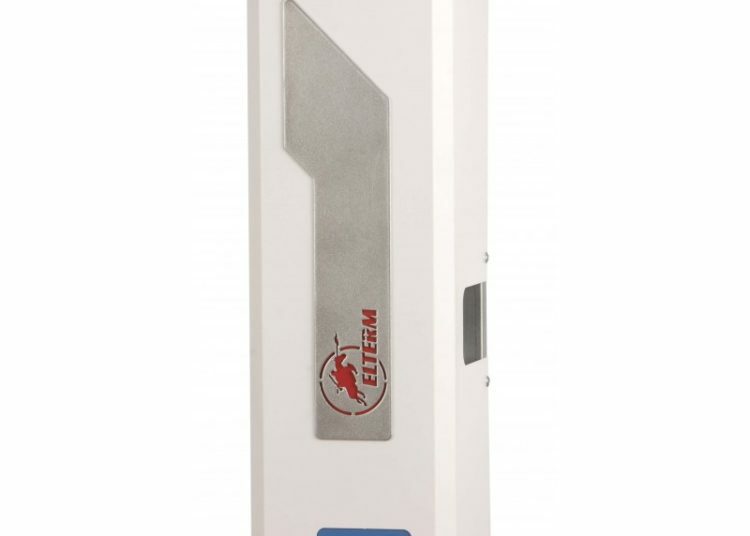 If 90% is the AFUE, the remaining 10% is the input energy lost as heat dissipation through openings, friction, equipment etc. The AFUE ideally needs to be displayed on the product for the consumers to compare between the products. When the system is placed outside, heat loss can climb to 35% and use of fossil fuels like natural gas reduces the efficiency of these appliances. Electricity, if used as the energy source in boilers can shoot up the efficiency to as high as 95-99% in advanced, highest rated products, but the running cost of electricity and its shortage limits their usage. The new heating systems no longer use the traditional pilot light for ignition. The heavy heat exchangers have paved way for lighter, more compact plate heat exchangers with the higher surface area and lower heat loss. Efficiency was as low as 50-60% in the old systems due to lack of proper control of gas flow. Some systems use exhaust fans to control this flow of combustion air and gases. By using flue pipes with a smaller diameter, energy loss due to cycling and transport can be reduced. Sealing of combustion system prevents unwanted diffusion and loss of fuel and energy. If your boiler uses more fuel than normal, the heating effect is not as optimum as before and with reduced temperature control, your system has turned noisy or any other serious defects in the functioning of your heating system call for either maintenance or replacement of your old system. You can also try retrofitting and upgrading the old system for increasing efficiency. Along with the heating appliance, the chimney, vent systems, and transport piping system should be well maintained and designed for proper ventilation, circulation, and cleanliness. Before deciding on the type of heating appliance best suited to your conditions, carry out a research on the choices of energy efficient systems, their alternatives, quality assurance and budget. Based on the fuel used, boilers can be electric or gas/oil-based. There are boilers designed to reduce fuel and power consumption, boost performance and energy efficiency, provide better comfort and central conditioning system, outdoor usage, with or without a chimney and different vent systems. If the heating system in your house has a separate hot water cylinder, it is ideal to go for a regular boiler and connect it with the cylinder and hot water system. As an excellent option to reduce energy consumption, you can look for regular heat-only boilers which are compatible with solar water heating systems. This option is ideal if the usage of hot water in your home is more or your water supply connection allows only a low pressure of water. 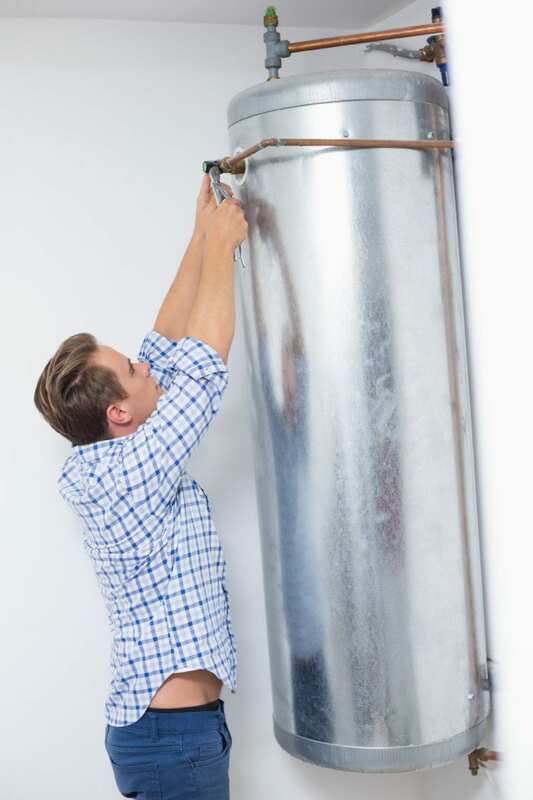 Consider a system boiler if you are facing space constraint to construct a loft tank to hold water and the daily routine in your house involves several taps to be working at the same time. This is also economical compared to regular boilers. If you live in a small house with less piping, and not many living members to use hot water, go for a combi-type boiler which combines a high-efficiency water heater and a central heating boiler in a single unit. This does not require any loft tank for storage, a complex piping system for distribution or a hot water cylinder. You can thus minimize the space as well as the expense of heating systems inside your small property.